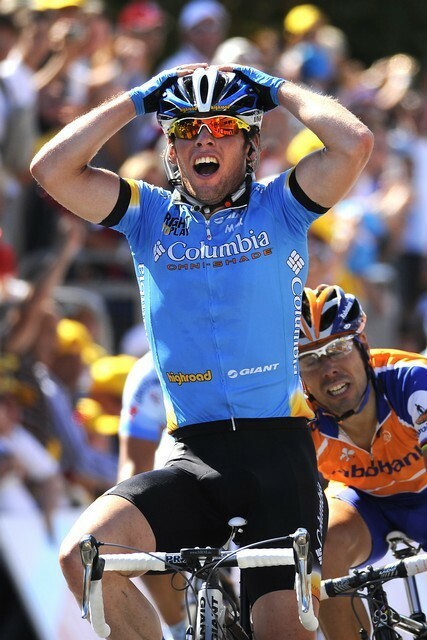 The Tour of Missouri could be Mark Cavendish?s last race of the season ? although he said he may ride the World Championships if he feels he can finish it. 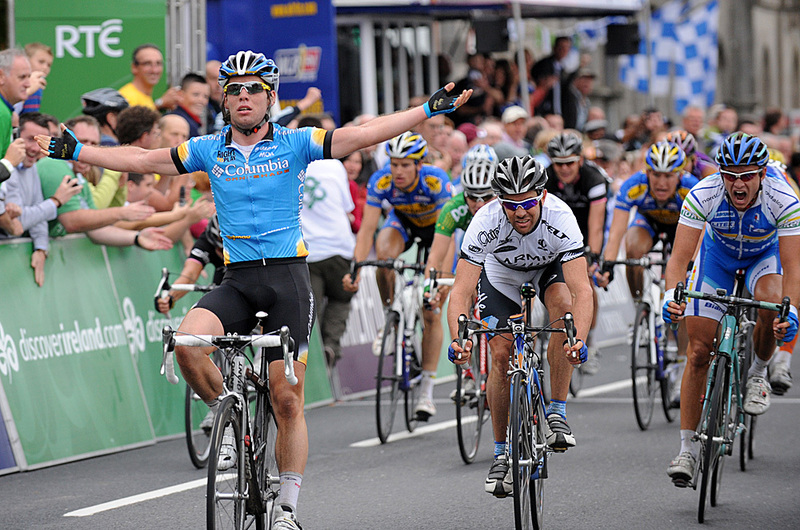 Cavendish won three stages of the Tour of Ireland last week to jump to third place in Cycling Weekly?s list of all-time British pro race winners. They were his 12th, 13th and 14th major wins of the season and he heads to America for the Tour of Missouri (September 8-14) hoping to add to his tally before ending his season. But it means he misses out on his home tour and a chance to repeat his success last year, when he won the prologue and opening stage of the Tour of Britain. Explaining his absence from the Tour of Britain, which starts in London on Sunday, he said: ?The team is an American team and they want me to go to Missouri. There are a few sprint stages there and they want to make a big impression in an American race. ?I am not just a star in Britain, I am a big name in cycling all over the world. I am employed by the team and that?s that. America is hugely important for the team and the sponsor and they want me to be there. In a way it?s disappointing missing my home tour but the positives of racing at home come with some negatives. ?There?s a hell of a lot of expectation and, whatever the form I have got, people expect results. ?Brad [Wiggins] said he can go into the Tour of Britain after the Olympics with whatever form he?s got and say ?don?t expect too much? but I can?t do that. People expect from me ? not just the fans and the media but myself too.? Cavendish confirmed that his season is nearing a close, although he won?t decide whether to ride the World Championship road race in Varese, Italy, on September 28 until after Missouri. ?I will make a decision about the Worlds after Missouri. If I go to the Worlds, I want to finish it. I know I won?t get a result this year but I need to see as much of the World Championships as I can because it?s not like any other race. But I don?t want to go if I can?t finish it for the experience, there?d be no point. But if I do the Worlds, that will be it for this year,? he said. Confirming that a long road season, which has spanned three continents, two grand tours, a spring Classic and two forays onto the track, is nearing an end he said: ?I am tired. I know I won three stages in Ireland but I am tired mentally more than anything. I?ve done 80 days of racing, finished one grand tour, done two weeks of another, been to the [track] Worlds and the Olympics. ?More than that I have switched twice from road to track and then back to road and that really takes it out of you. It?s hard for anyone to do that, let alone someone who has to perform and get results.? 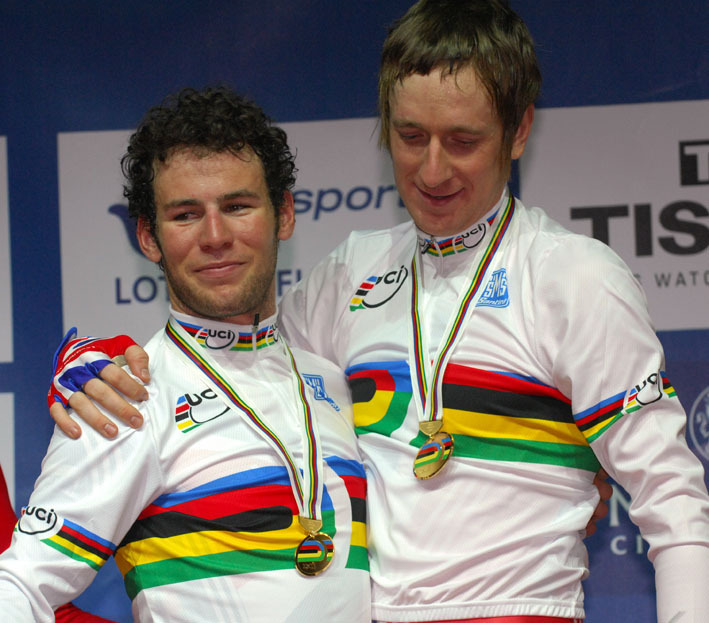 The Olympics in Beijing were a disappointment for Cavendish. He was the only member of the British track squad not to win a medal, and it hurts. Asked if he could take any positives from the experience he said: ?No, I don?t think there are any positives. I wanted to win and we didn?t, so of course I am disappointed. ?But I am back to my day job now, back to racing and winning. I haven?t spoken to Brad about it. I?ve come back and got on with my job. ?When I think of how much work I put in and the sacrifices I made [for the Olympics], of course it hurts.? Once Cavendish ends his road season, whether it?s following Missouri or the Worlds, he will take a holiday. ?Because of the track I haven?t been able to take a proper end-of-season break before but I want to take a good six weeks off and totally rest, then build up to the Classics next year. ?I?d like to target the ones I didn?t manage to win this year ? Ghent-Wevelgem and Paris-Tours are the obvious ones I could win. I want to ride Milan-San Remo and the other Classics to get experience of them too.? 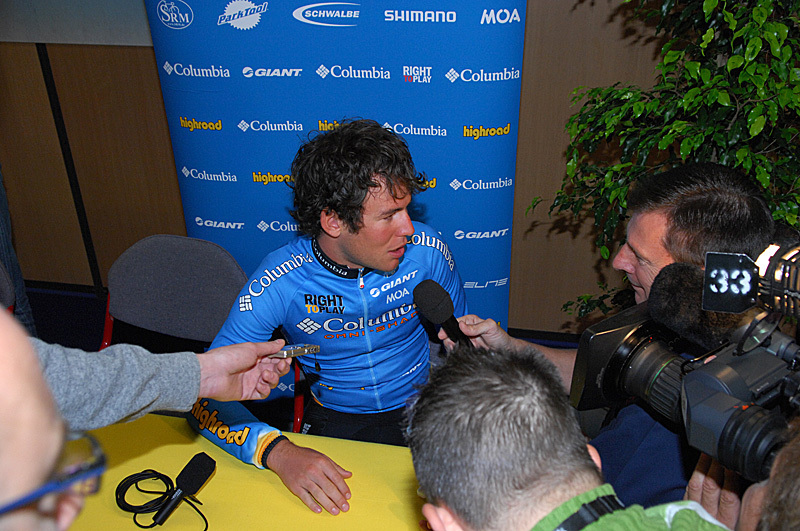 After beating the total of 11 wins in his debut season, Cavendish knows expectations will be even higher in 2009. ?I said at the start of this year it?d be hard to get 11 wins again. I said I?d be happy with half that number as long as they were decent wins. ?But to get 14 [so far] including six in the grand tours, plus De Panne, Romandie and Scheldeprijs? When I say those results to myself it puts a smile on my face. ?But I have to stress that the environment I am in gives me motivation. All the guys are so enthusiastic. 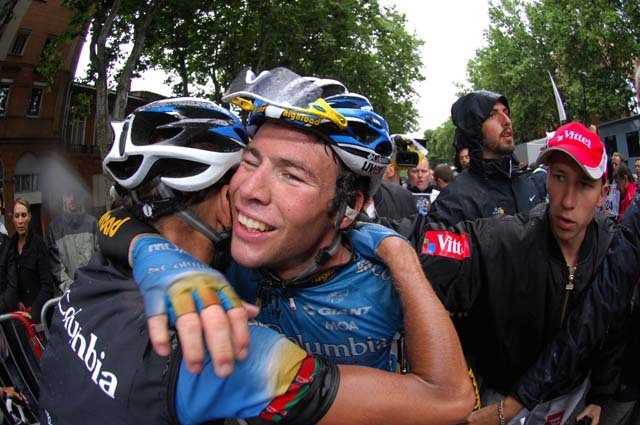 Berny [Eisel] said when he was in the old Mapei squad they had 40-odd riders and won 90 races one year. Well, we?ve won 70 races with 27 riders. We are the best team in cycling. There?s no selfishness, everyone is committed to the team winning. ?I was watching Andre Greipel [in the ENECO Tour] on TV the other day win a stage and seeing the riders doing so well, it makes you so proud to be a part of it, even though I was a thousand kilometres away watching on television.? 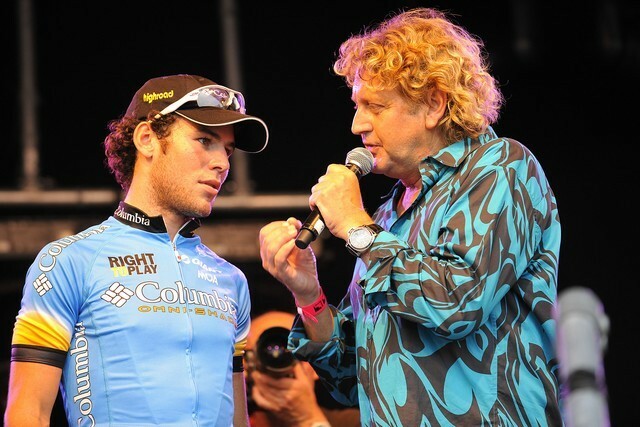 Cavendish flies to the States on Friday and, if he is tempted to dwell on the Madison, perhaps he should just replay those Tour de France stage wins in his head to put a smile on his face. 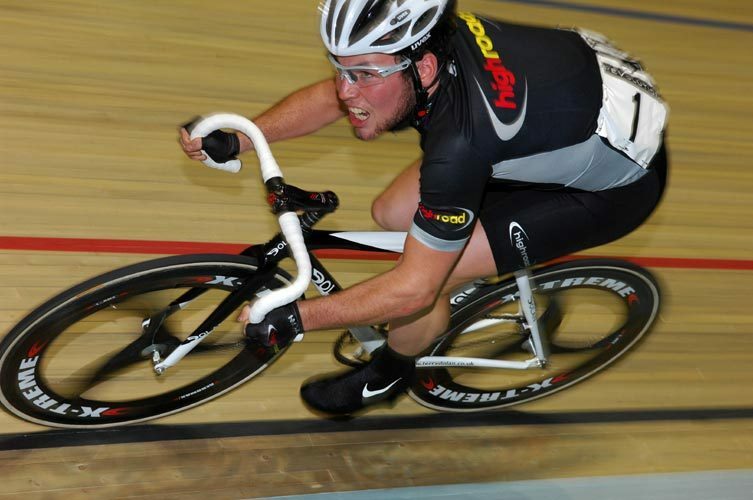 Mark Cavendish has done 79 days of racing so far ? and that could reach 86 if he completes the Tour of Missouri (September 8-14). It?s a heavy race load for a 23-year-old second year professional, which is why he is likely to call a halt to his season after the American race. 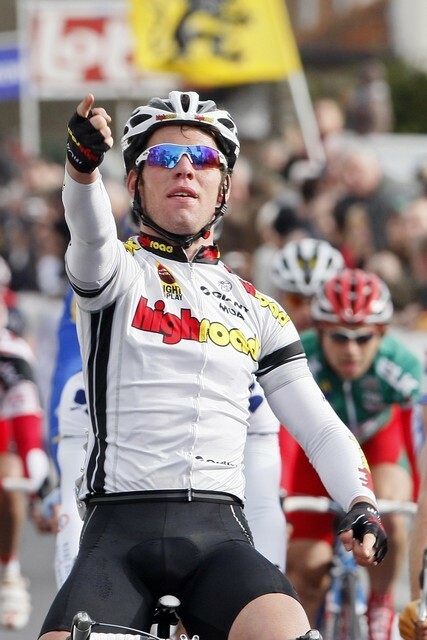 The only other scenario is that he goes on to ride the road race at the World Championship (September 28). If he does, he says that will definitely be his last race, meaning he will wait until 2009 to have a crack at Paris-Tours. 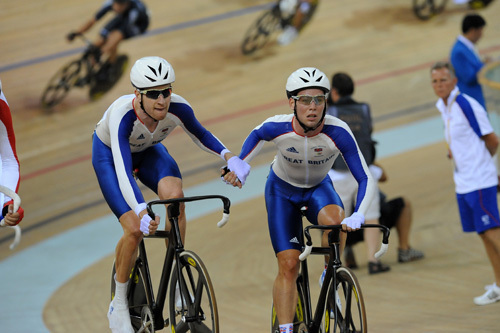 Cavendish also rode the points race and Madison at the World Track Championships in March and the Madison at the Olympic Games in Beijing in August. A Tour stage win in the bag? ?and a big hug from the boss, Bob Stapleton, who made a habit of waiting for the last of his riders after the finish at the Tour.